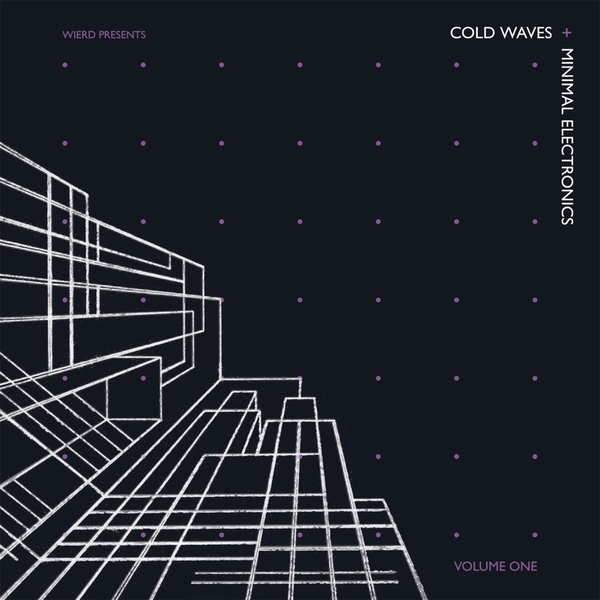 Tucked into the slipsteam of the 'Minimal Wave' compilation comes Angular Records' equally awesome collection of obscure continental synth-pop 'Cold Wave And Minimal Electronics Vol.1'. 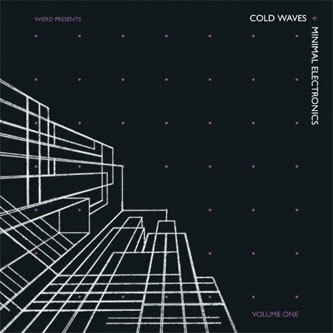 Comparisons between the two comps are apt and inevitable as both documents share a number of artists - Linear Movement, Bal Pare and Stereo - and cover the same niche seam of early electronic pop from a network of subterranean DIY synth operators. Angular have done a sterling job still, with Pieter Schoolwerth of NYC's Wierd Records and Angular's Joe Daniel spending two years collating the seventeen dystopian gems within, showcasing yet more names and kindred sounds from a number of groups on the margins of 1980s pop music. Massive highlights like Eleven Pond's pop-perfect 'Watching Trees' and The Actor's chilling 'Lights' are huge revelations for which we should offer a debt of gratitude to both artist and label for bringing to life again, but there's certainly a more defined dancefloor edge to this set, compared with the 'Minimal Wave Tapes' session. The majority of these tracks are off-the-cuff, nocturnal dancefloor killers, perhaps relating to Schoolwerth's background as a party promoter. 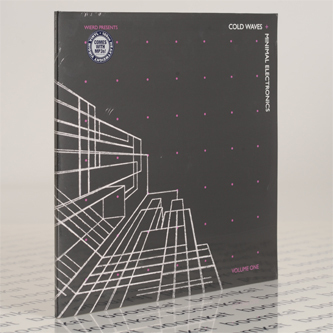 Tracks like Absolute Body Control's sludgy jacker 'Figures', The Vylies spectral hotstepper 'Babylon' or the tense NRG of End Of Data's 'Dans Voltre Monde' are dedicated dancefloor dynamite in the right situations, configured for sophisticated shoulder rocking and pouty prancing galore. This album will surely be on rotation for the foreseeable future round these parts and we implore you to lose yourself in it at the nearest opportunity. Awesome.